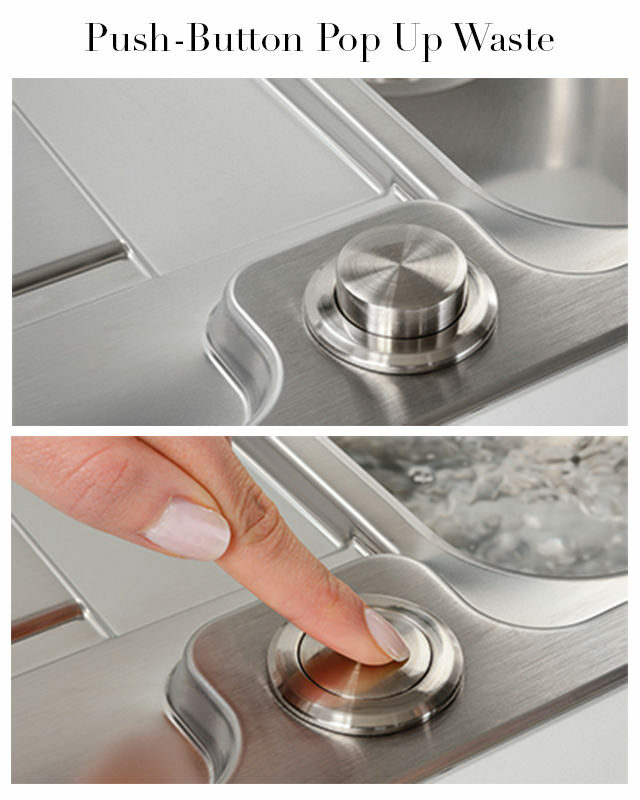 Experience true Midas touch with the Franke Midas Propack comprising of a stainless-steel sink and Zurich tap. 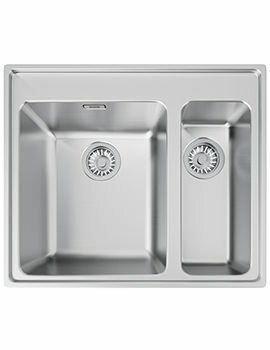 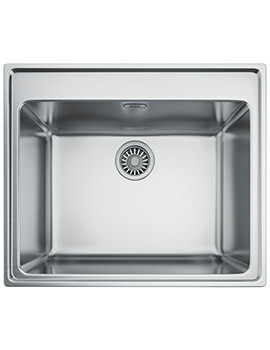 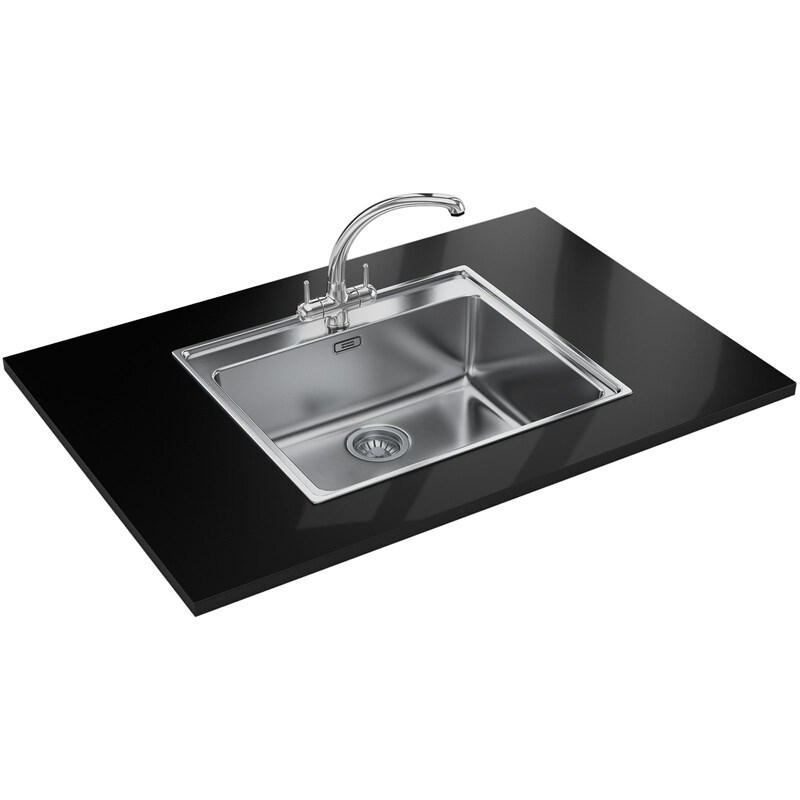 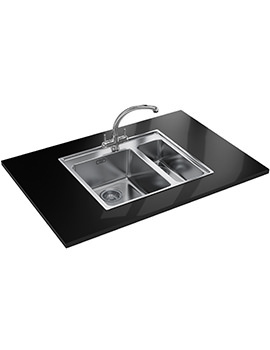 The silk finish, stainless-steel sink, designed for inset installation features Slim-Top profile. 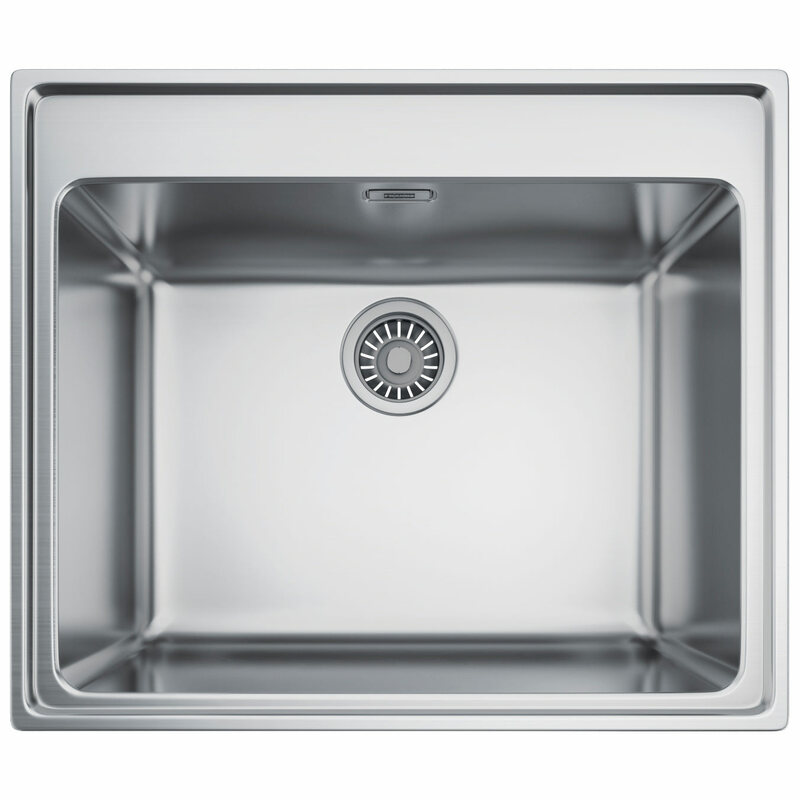 Manufactured from nickel steel it remains stain-free and rust and corrosion resistant. 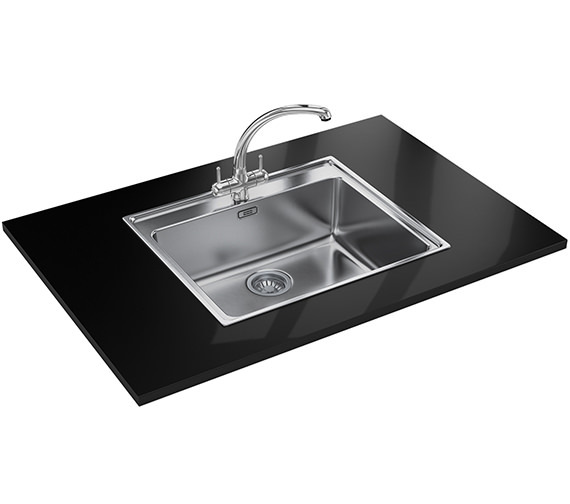 It comes complete with a special patented, hygienic overflow. 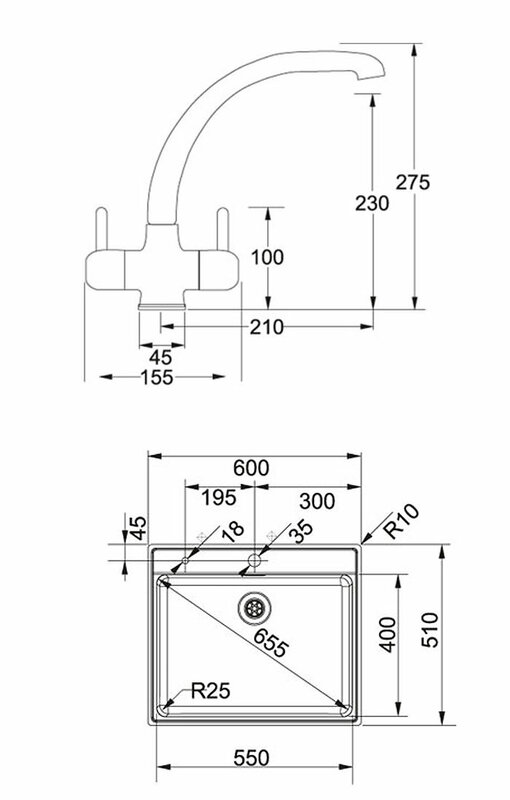 A basket strainer pop-up waste is included. 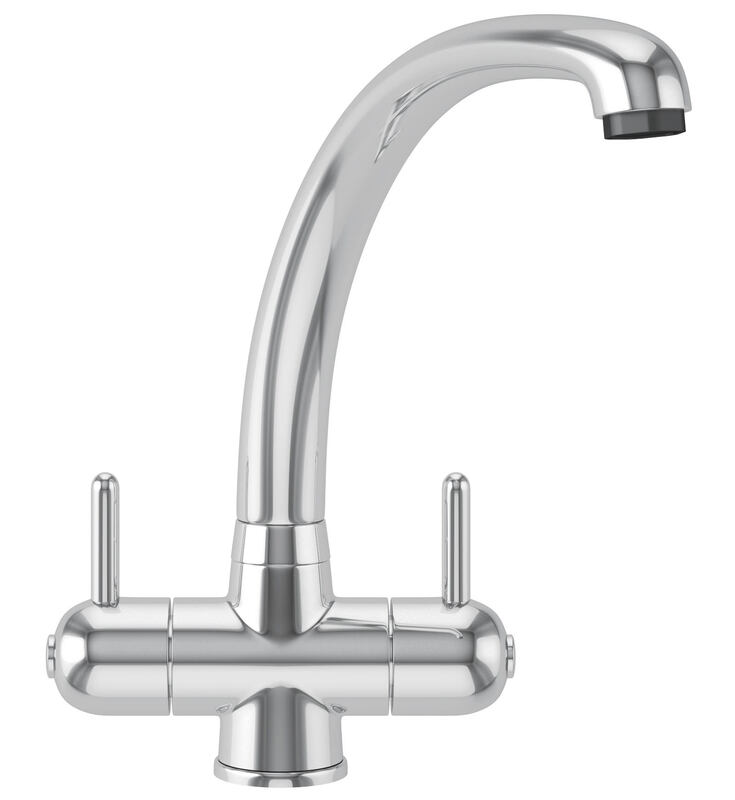 The dual-lever Zurich tap is suitable for low water pressure systems and comes with built-in ceramic disc valve.